At Oakland Innovation, we’ve noted a significant rise in clients’ interest in roadmapping over recent years. As a science-based innovation consultancy we support the early stages of technology and product development - organisations engage us seeking help to explore new opportunity spaces or consider possible new investments. 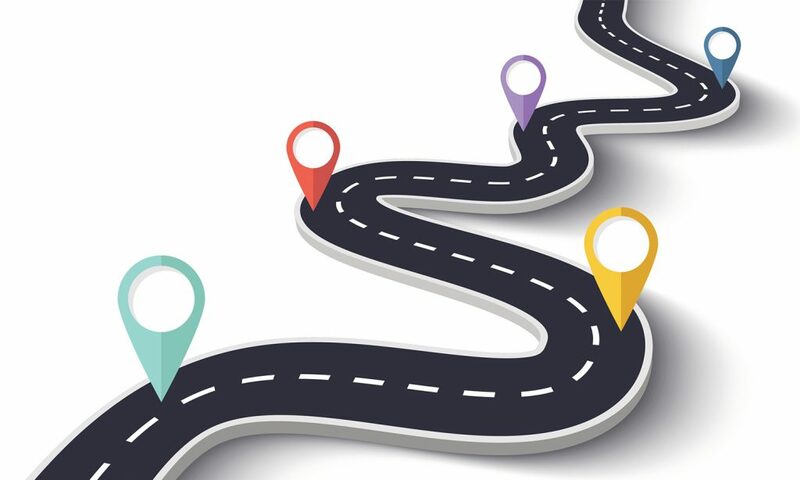 This led us to ask what core motivations drive roadmapping initiatives and why companies are increasingly looking to external support. Are we seeing more activity due to the increasing pace of technological change and the opportunities this presents, or as a response to a need to focus innovation effort and budget in the most efficient ways? The big players in many markets are experiencing new types of challenge both technical and commercial so perhaps the ever present threat of disruption is leading organisations to focus more intently on what they do. The term “roadmapping” itself may be increasing in currency. As our survey results show, it is a label applied to a wide range of substantially different activities so potentially a badge that helps to liberate budget for ‘business as usual’ activities. We wanted to better understand the roadmapping trend and its drivers. We also wondered if there was something specific that encouraged companies to engage an external consultancy to assist with these initiatives. This report outlines the findings of a roadmapping survey we undertook with industry professionals. It points to some interesting ideas about how organisations are preparing for the future in an uncertain age characterised by digital transformation. Find out more about the types of challenges we help our clients with. We help some of the world’s best known consumer and industrial companies to identify, explore and assess opportunities that support innovation and growth.